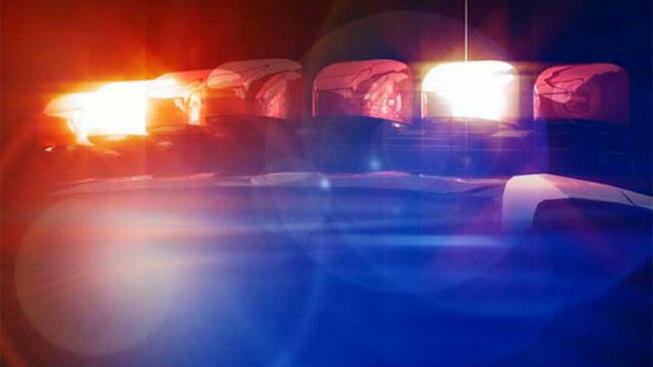 Police Investigate 2 Crashes in Warwick, R.I.
Police in Warwick, Rhode Island, are investigating two Friday night accidents, including one that injured a motorcyclist and one in which a car struck a house. The first crash happened at about 9:15 p.m. when police say a motorcycle and a car collided on Post Road in front of Gregg's Restaurant. The motorcyclist was taken to Rhode Island Hospital with non-life-threatening injuries. Police say another driver hit a house on Capron Farm Drive at about 10:45 p.m. That driver, who was alone in the car, wasn't hurt.